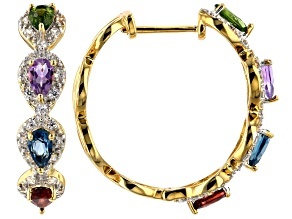 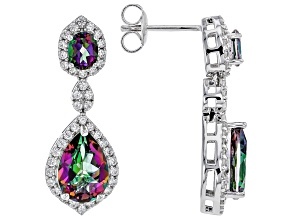 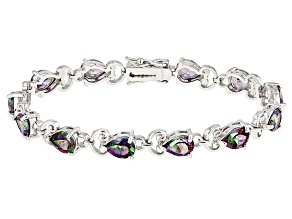 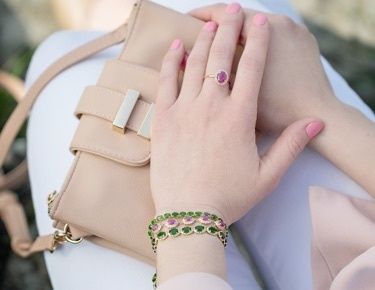 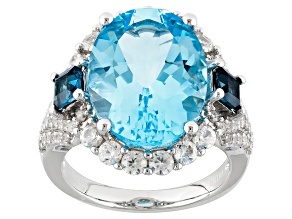 Take your look to the next level by wearing topaz jewelry. 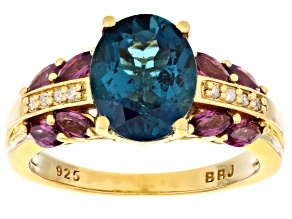 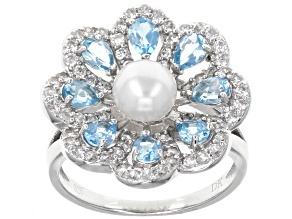 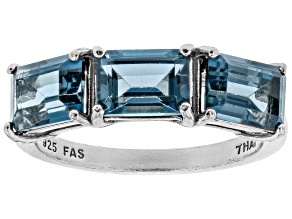 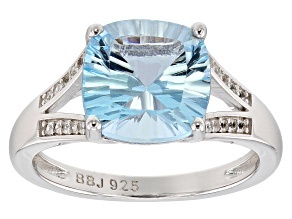 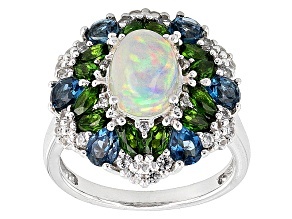 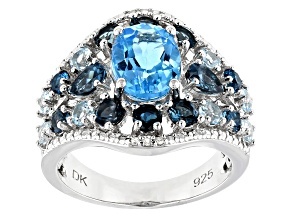 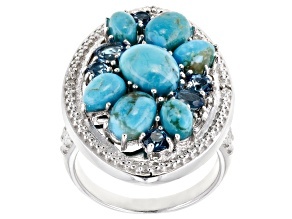 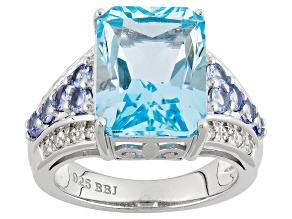 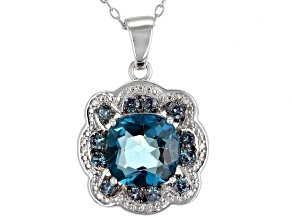 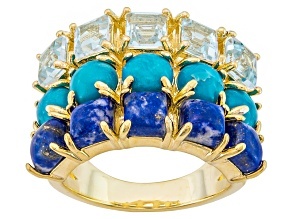 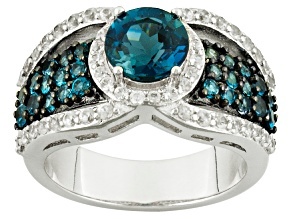 With a large collection of blue topaz on sale, any budget can be beautiful in blue. 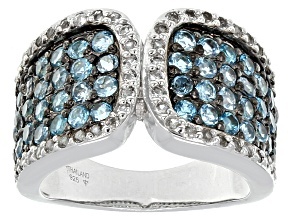 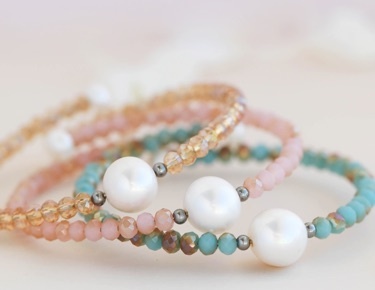 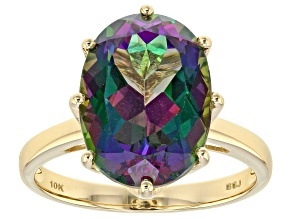 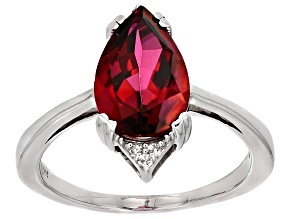 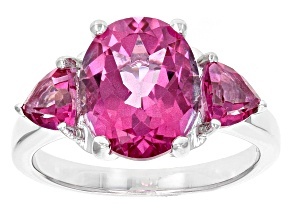 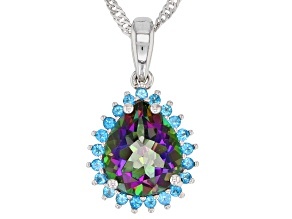 Topaz is an affordable and durable gemstone that can take any outfit from drab to fab. 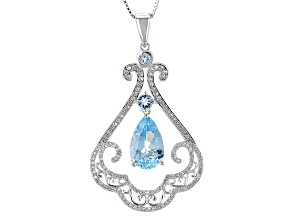 Check out a sky blue topaz pendant necklace for a simple and sophisticated accessory, or a Swiss blue topaz ring with opal accents for a bold touch.